When my son was first assessed for speech therapy through the school district, I started a file folder with every piece of paper we received. Over time, the file folder got too full of IEPs, progress reports, addendums, etc. 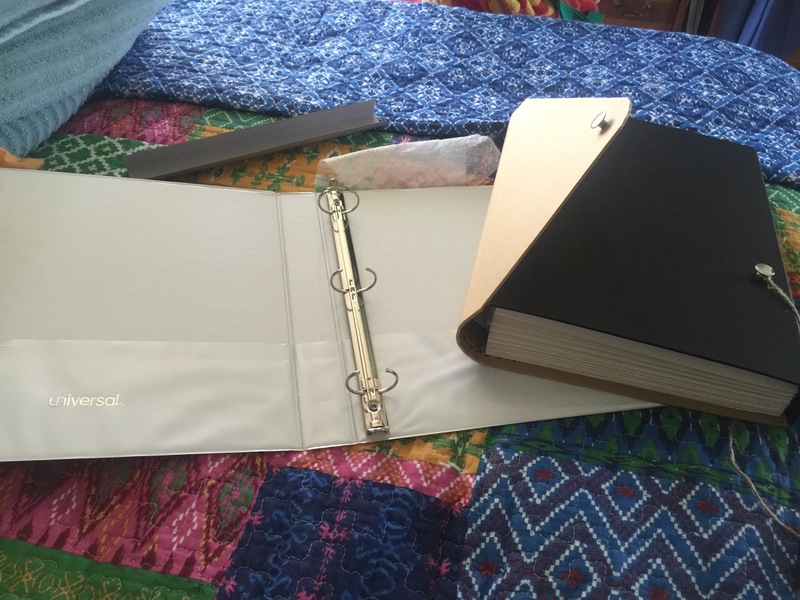 and I up sized to a 3-ring binder. Fast forward 3 years – outside assessments, testing and reports from an educational psychologist, a speech pathologist, an occupational therapist, a psychologist & a psychiatrist -and the 3-ring binder was overflowing. Today I up sized again. Now it’s all filed in a 13 pocket expanding file. There are pockets that are empty. But one more will begin to be filled up this week as we navigate the negotiations of a 504 plan for our son. 2 years of trying to get the school district to see there is a problem, and we’re finally getting somewhere.